As you might have seen on the social media sites, I've been updating you regularly with some of the lovely feedback we've had from members. A couple of weeks ago, I set up a survey for you and we've already taken on board your comments and suggestions! Our new ticket system for the Support team has been put into action, helping with their efficiency in answering your queries. 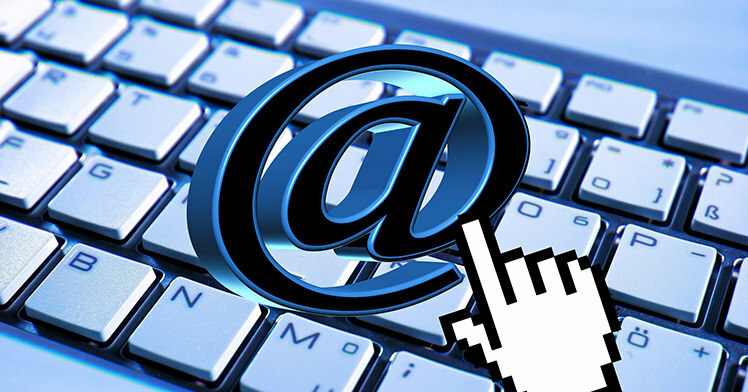 To find out the best ways to contact Support, click here. We also migrated the website to make it a little swifter (and a new one is being designed to cope with our ever-increasing member base)! The closing date to complete the survey is Tuesday 30th of June. 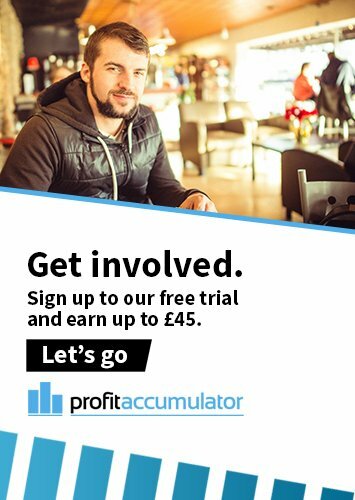 Click here to go straight to it and have your say about Profit Accumulator. Don't forget that you can win free Platinum membership for a month if you leave your email address at the end of the form. It only takes five minutes! Spoiler: Once this survey has been concluded, I'll be putting up a suggestion box for all members to access.